With housing, you either pay rent or a mortgage. Rents tend to always rise. With a fixed- rate mortgage, you know what your payments will be throughout the time period you have a loan. Real estate does have its cycles – sometimes up and sometimes down. Purchasing a home is a long-term investment and over the years of owning a home, it should appreciate in value. When you rent, you help the landlord pay his or her mortgage off with your money. By owning a home, you build your own equity when you make payments. This equity can then be used to secure other future loans or to finance home improvements. When you own a home, you can paint the walls, remodel, have pets – without getting permission from a landlord. By living in your home long term, you establish roots in the community, which leads to enjoyment of your area and the people who also have chosen to live there. 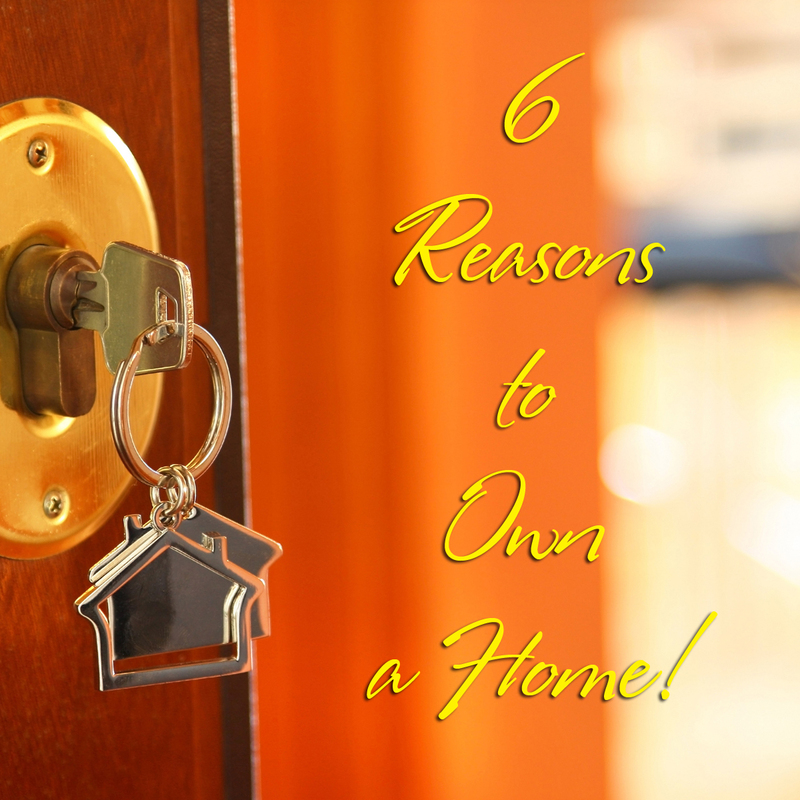 This entry was posted in Buying A Home, Real Estate and tagged Reasons to buy a home, why buy a home by susanaknabe. Bookmark the permalink.